During yesterday's MacBook Pro event, Apple announced a fantastic new piece of hardware called the Touch Bar. It's a 1085 x 30 point matte-finish Retina screen that sits above the keyboard on the new MacBook Pros. It can dynamically alter its controls and content as we work in each app on the main screen. Today we'll look at the basics of adding Touch Bar support to a macOS app. Let's dive in. First some pre-requisites. You'll need the latest version of Xcode (8.1 at publish time), and the latest version of macOS. Even for those running 10.12.1, this updated 10.12.1 build still needs to be installed to be able to test Touch Bars using Xcode. 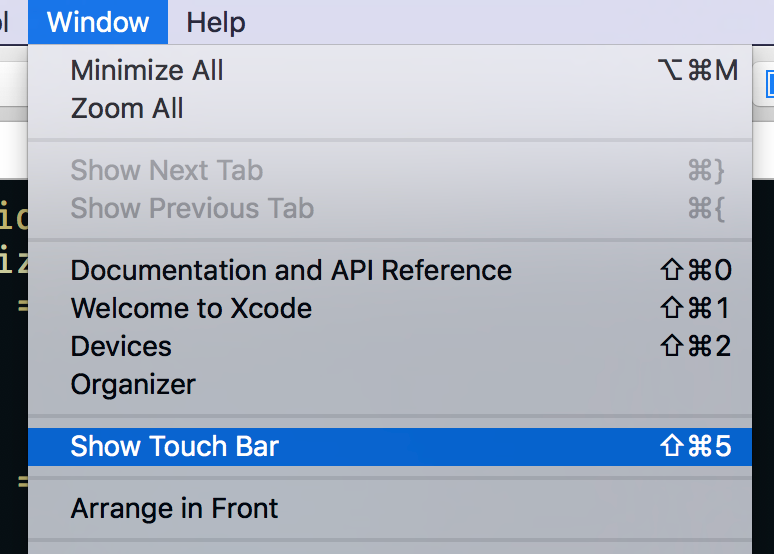 After we've made sure we've got the latest versions of everything, we can launch Xcode 8.1 and select Window > Show Touch Bar to see a simulated Touch Bar on screen while we're work on our Mac. It even floats above all other windows to make it feel a tiny bit more realistic. Neat! Whew! With that out of the way, we can fire up Xcode and create a new macOS app. 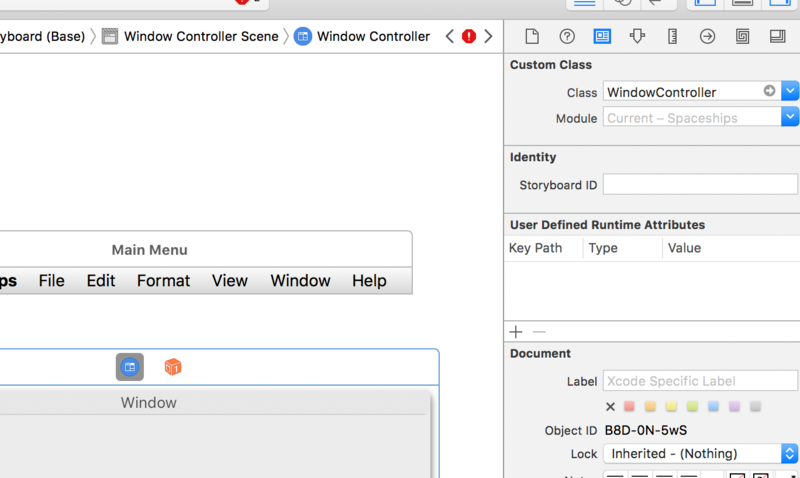 We'll make a new WindowController for our app's initial window, and set its class in Interface Builder. Next, we need to create our Touch Bar. We'll do this with an instance of NSTouchBar. Then, we'll implement the sort of "main" function of NSTouchBarDelegate (The "cell for item at index path" of Touch Bars so-to-speak). We can test out customization by selecting View > Customize Touch Bar... from our app's menu. (Pro Tip: Hold Option to change the menu item to Customize Control Strip... instead, which allows us to customize the persistent NSTouchBarItems that are always available on the right side of the Touch Bar). Neat!